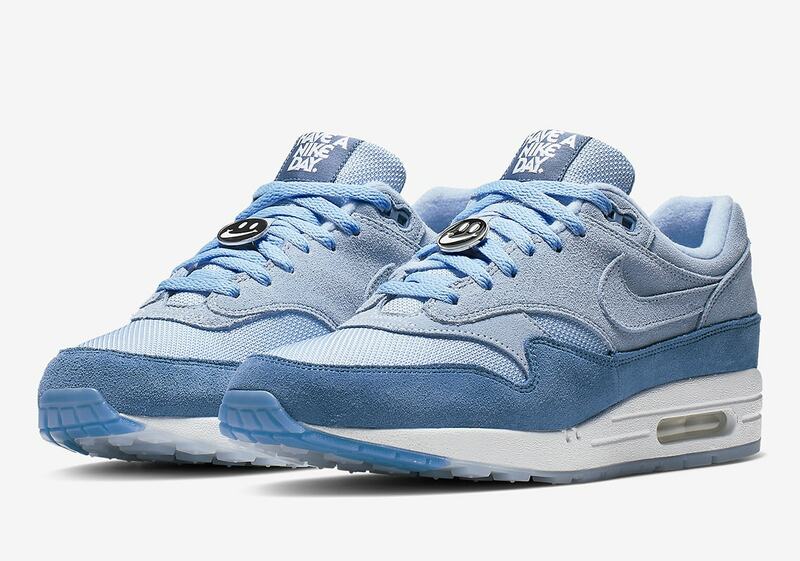 Last year, Nike’s Air Max Day sneaker combined some of the franchises’ best silhouettes. Now, we have a look at a new collection launching in March 2019. 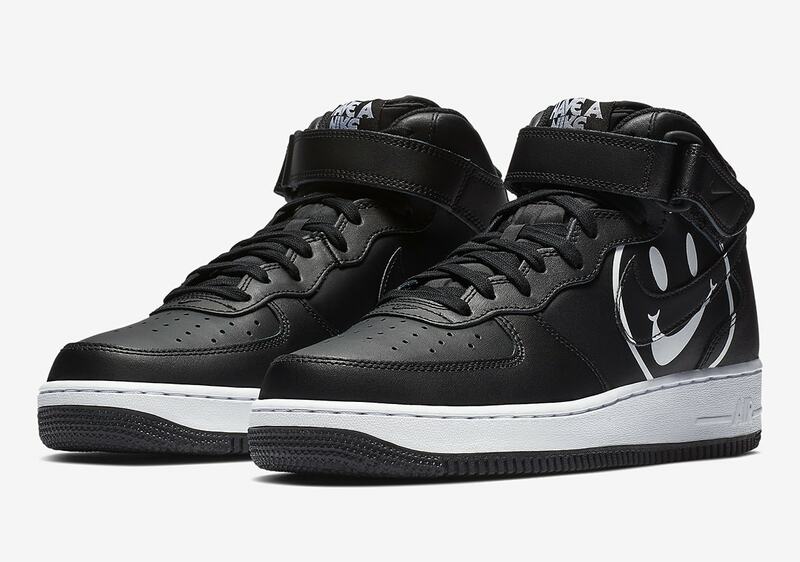 Titled “Have a Nike Day”, the new project covers a variety of classic Nike silhouettes. Nike’s annual Air Max Month in March has become somewhat of a pseudo-holiday for sneakerheads. What started as a single-day celebration has turned into a month-long celebration of the Swoosh’s most coveted technology: Air. 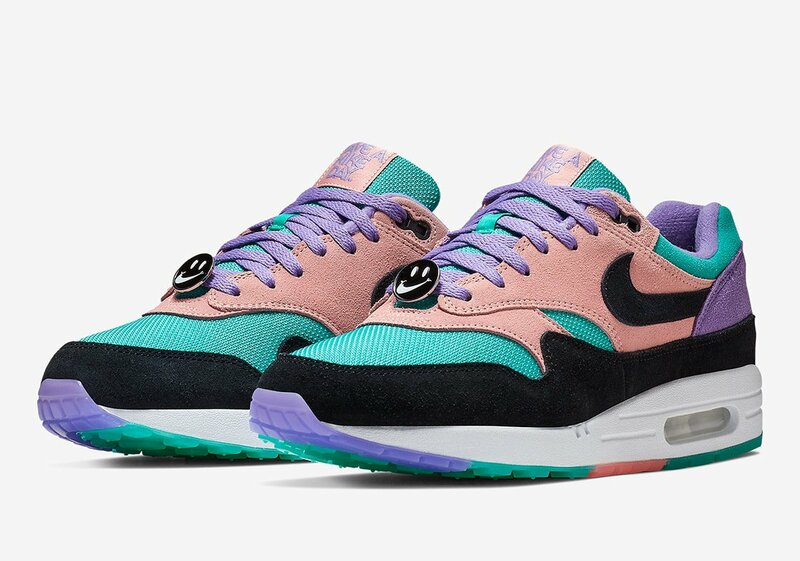 This year, the brand launched their first fan-created sneaker, a combination of the Air Max 1 and 97 with a colorful twist. When the sneaker was first teased in 2017, the slogan “Have a Nike Day” was being heavily associated with the shoe and its marketing. Shortly after the release, an apparel collection in similar colors to the limited “Wotherspoons” released, draped in the slogan previously used for the shoe. 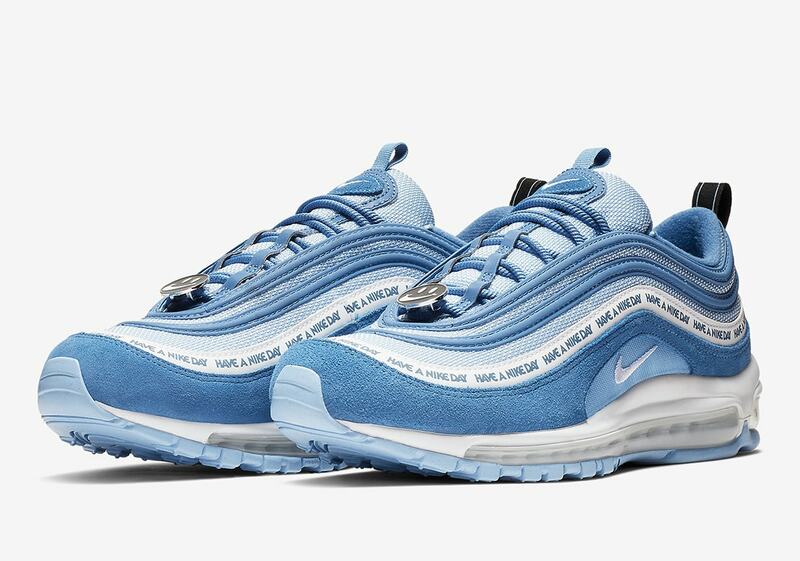 However, as soon as the infamous 1/97 hybrid released, the association was dropped and the new slogan and campaign were seemingly left in limbo, until now. 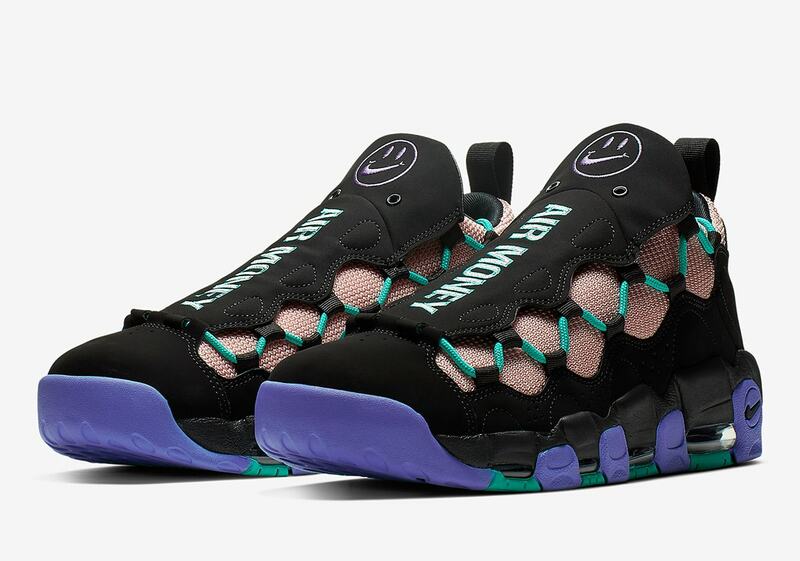 This month, we have slowly gotten a full look at Nike’s new collection inspired by the “Have a Nike Day” slogan. 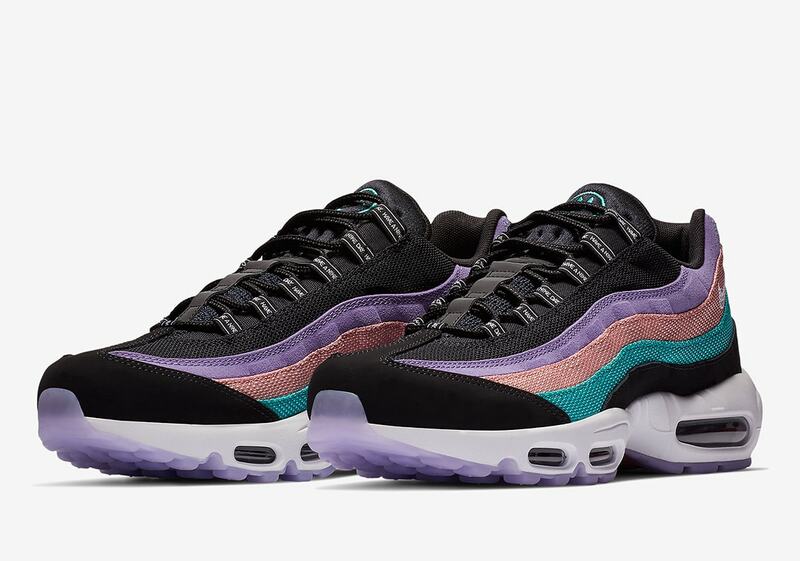 Releasing in full family sizing, the project pits a variety of Nike Air silhouettes in two colorways, one vibrantly colorful and another in shades of blue. While we have seen numerous pairs rumored to be released with the “Have a Nike Day” collection, as of now the confirmed silhouettes are the Air Max 97, Air Max 95, Air Max 1, Air Max 270 Air More Money, and Air Force 1. While many release details are still being withheld by Nike, we know that the expansive “Have a Nike Day” collection is set to release on March 1st, 2018. The colorful selection of classic Swoosh silhouettes will be available in full family sizing from both Nike and select retailers. 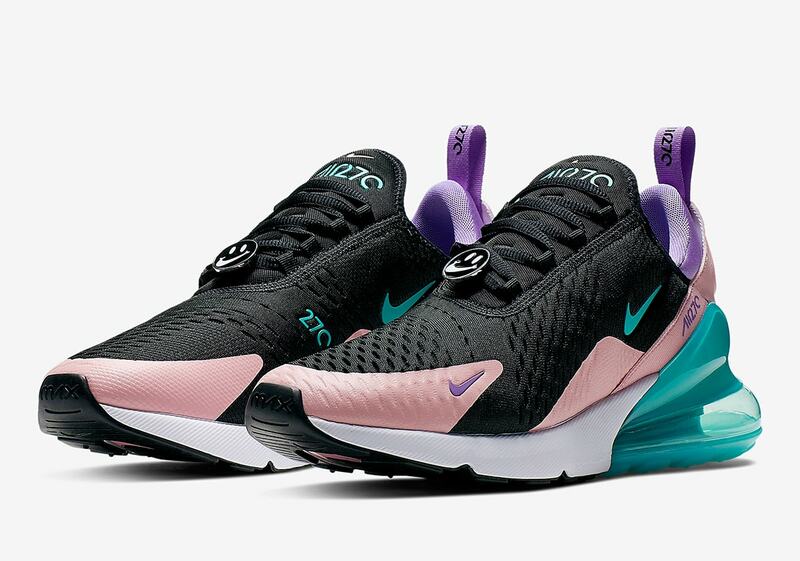 Check out the official images below for a better look at the upcoming project, and stay tuned to JustFreshKicks for more Nike release news. 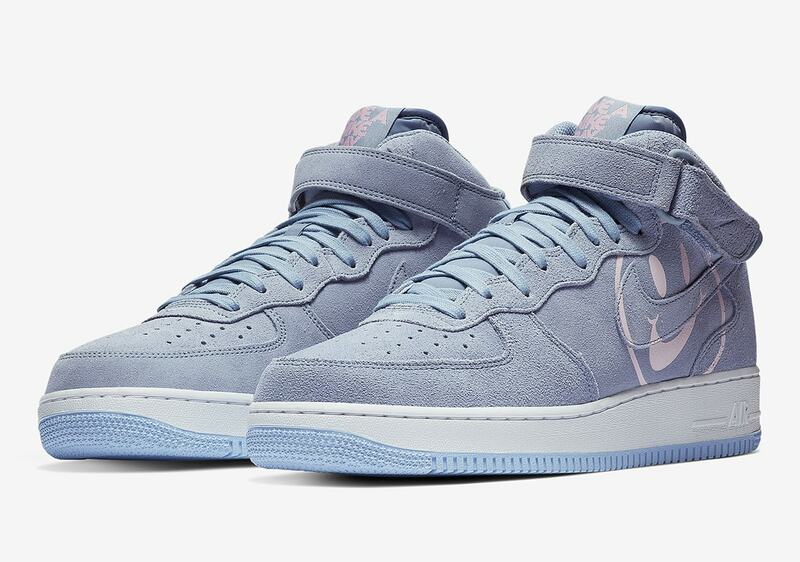 The post Nike Unveils Their Expansive “Have a Nike Day” Collection Dropping in March appeared first on JustFreshKicks.